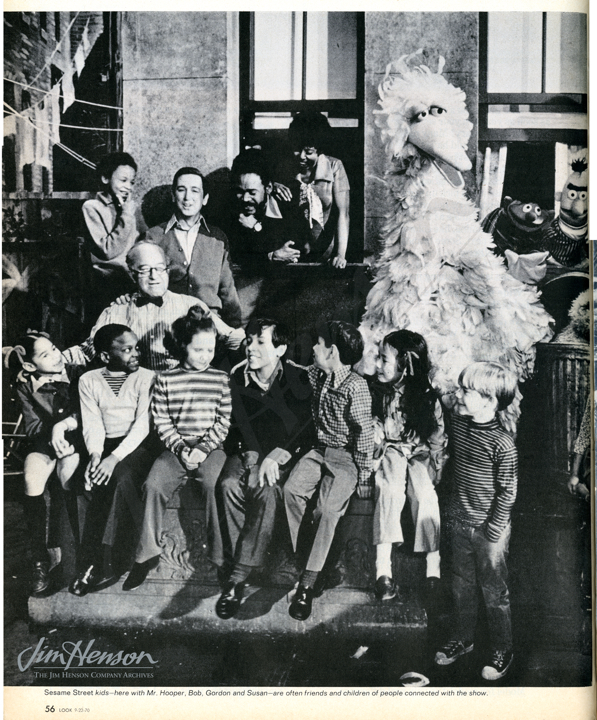 As Sesame Street was readying its second season, Betty Baer and Charlotte Brooks of Look Magazine (the popular competitor of Life Magazine) visited the set and produced a multi-page spread for the September 22, 1970 issue. 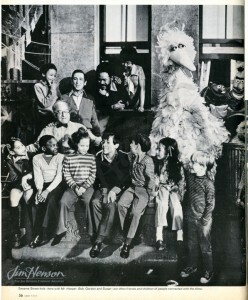 With Brooks’ photos setting the scene, Baer detailed the impact of the first season, noting the educational gains of those who had viewed the show. 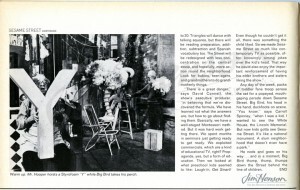 Impressed with the $8 million price tag, she noted that with 7 million viewers, the “…budget spread out to less than a penny per child per day.” She went on to sketch out the changes for season two which included a job for Susan (in response complaints from “Women’s Libbers”) and more ethnic diversity by way of the introduction of Roosevelt Franklin. 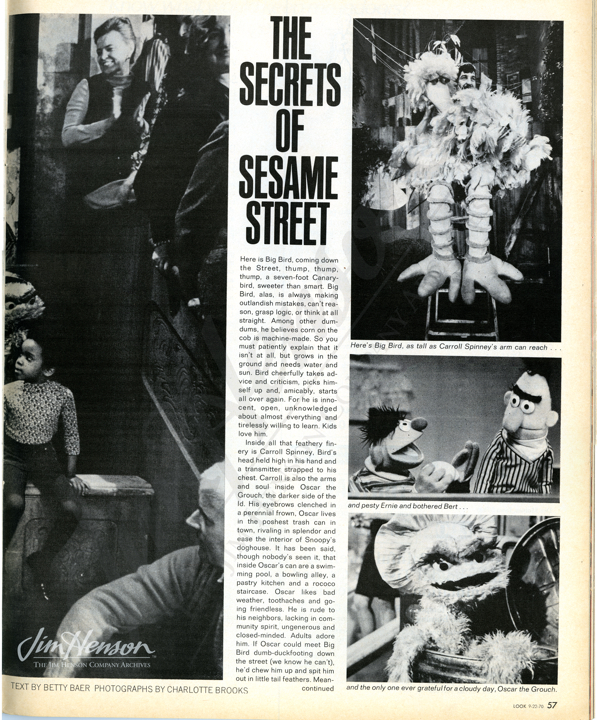 Look Magazine’s coverage of Sesame Street, Season 2, September 22, 1970. Life Magazine’s review of Sesame Street. 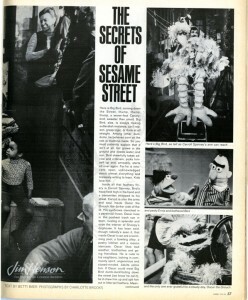 This entry was posted in Uncategorized and tagged Look Magazine, Sesame Street. Bookmark the permalink.